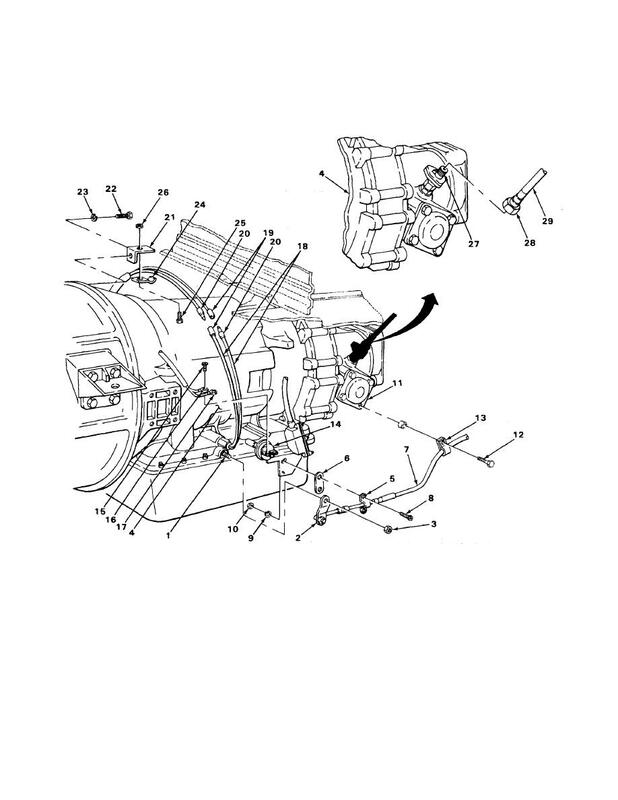 Install power takeoff assembly (TM 9-2320-269-20-1). Install transmission-to-center bearing flange (TM 9-2320-269-20-1). Install transmission and engine covers (TM 9-2320-269-20-2).